A land of pristine beaches and alluring backwaters, Kerala offers a side to India that you might not expect. Be enchanted by the global influences of Kochi with its winding lagoons and Chinese fishing nets. In Kumarakom, find a sanctuary where exotic birds call home. Explore the backwaters of Alleppey aboard a houseboat with your own private chef; coconut trees give way to temples and tea shops that you can’t help but visit. 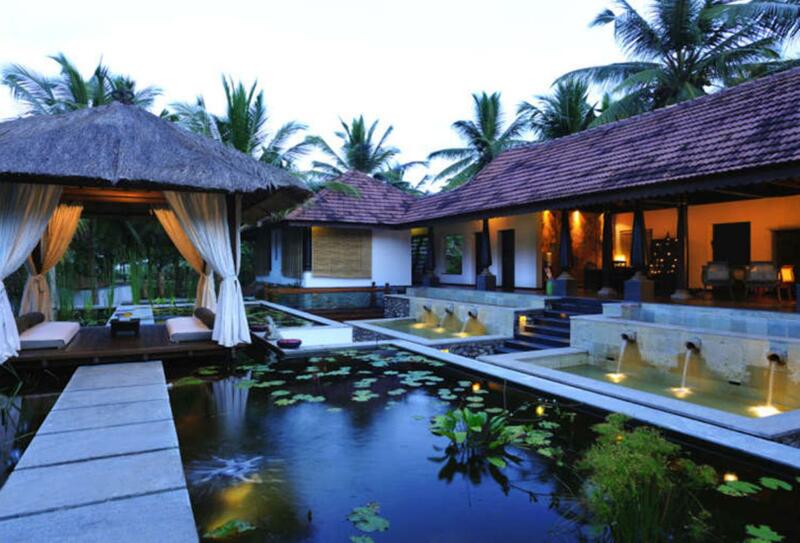 End your journey amid the pristine beachfront of Kovalam. 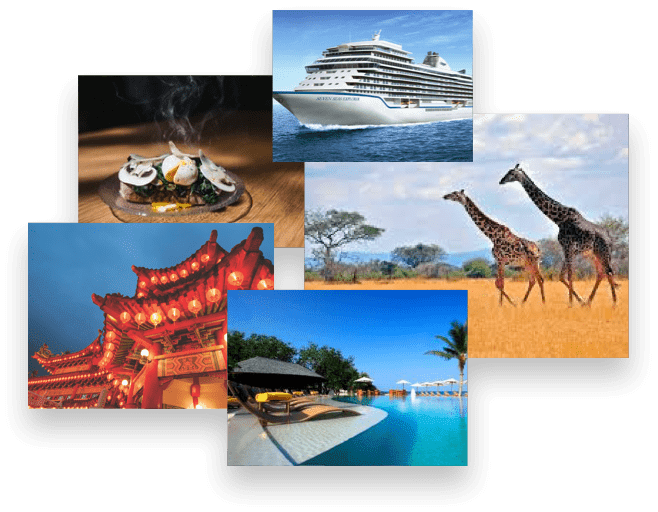 Depart on an overnight flight from the UK to Kochi. Upon arrival, you will be met and guided to your hotel. 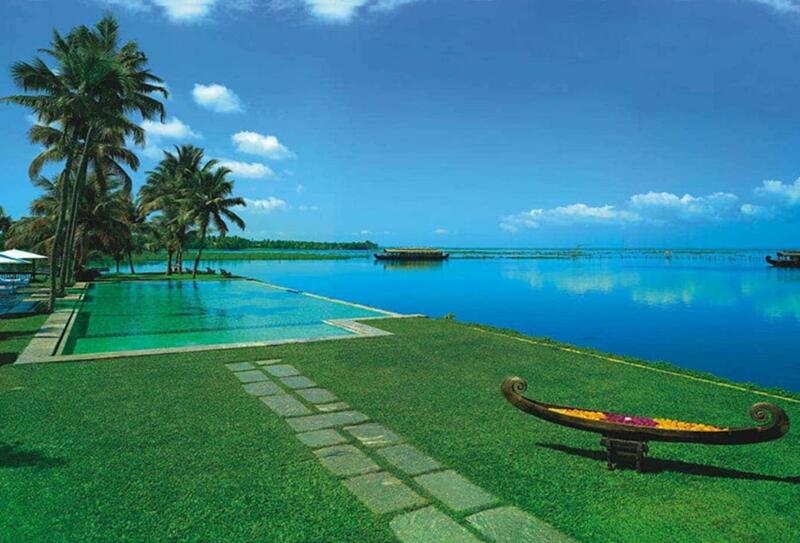 In the south Indian state of Kerala, Kochi is made up of backwaters, lagoons and picturesque islands. Influences from the Arab, Chinese and European merchants have given it an eclectic feel and can be seen all around. From 16th-century Portuguese palace and church to the huge Chinese fishing nets that line the shore. Take some time to wander the streets in the morning and soak up the laidback atmosphere. In the evening, enjoy a traditional Kathakali performance as people dance in elaborate costumes and makeup. An optional activity takes you to the home of a local family for a cooking demo. Drive to Kumarakom, a cluster of little islands on the Vembanad Lake. The bird sanctuary here is spread across 14 acres and is a favourite for migratory birds. Take a boat trip around the islands and keep your eye out for the cuckoo, wild duck, Siberian stork and other wildlife. Your peaceful lake resort is a centre for wellness and relaxation. Yoga and meditation by the lake offers the perfect way to start your day. With a clear head, your free to fully take in the spectacular surrounding nature. Delve deeper into the sanctuary on the search for colourful kingfishers and golden-backed woodpeckers, and watch as paradise fly-catchers perform acrobatics in the air. Head to Allepey where your houseboat awaits. 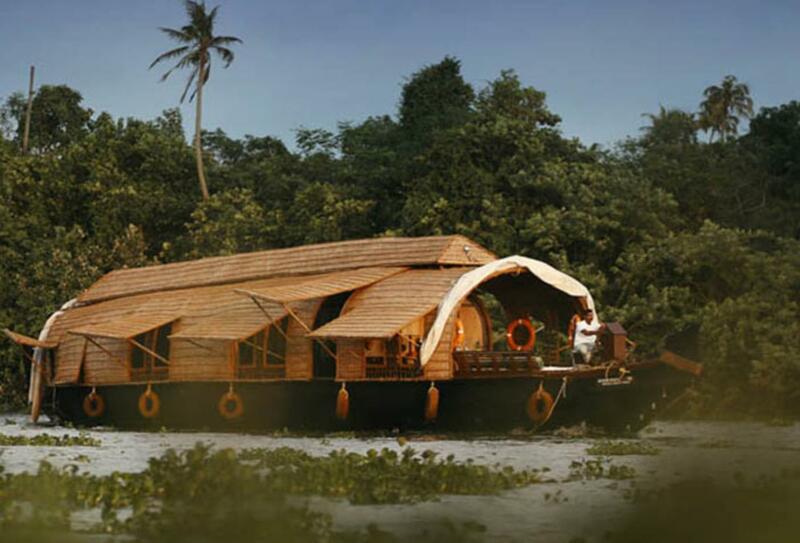 Houseboats were once the favoured way to transport goods but now offer a lovely way to experience the Kerala backwaters. This serene network of canals, rivers and lagoons is a stark contrast to the hustle and bustle of the city. Glide along the waters as your private chef cooks up some delights, and take a glimpse into local life to see how people live. Coconut trees give way to tea shops, temples and paddy fields that you are free to explore. Hop off the houseboat and drive to Kovalam. What was once a sleepy fishing village has now turned into a popular coastal resort. Three crescent beaches are separated by rocky outcrops and feature calm shallow waters that you could just float in all day. Lining the shore are a range of restaurants, health resorts, yoga and massage centres. It’s totally up to you how you spend your last moments here. Head out at sunrise for a cruise on a fisherman’s boat. Try your hand at deep-sea fishing aboard a catamaran. Unwind with some beachfront yoga, or simply have one last beach day and soak up the rays. 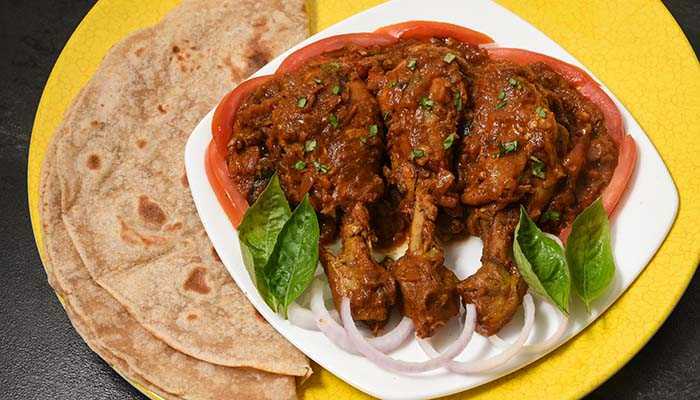 After breakfast, head to Trivandrum Airport for your return flight home. 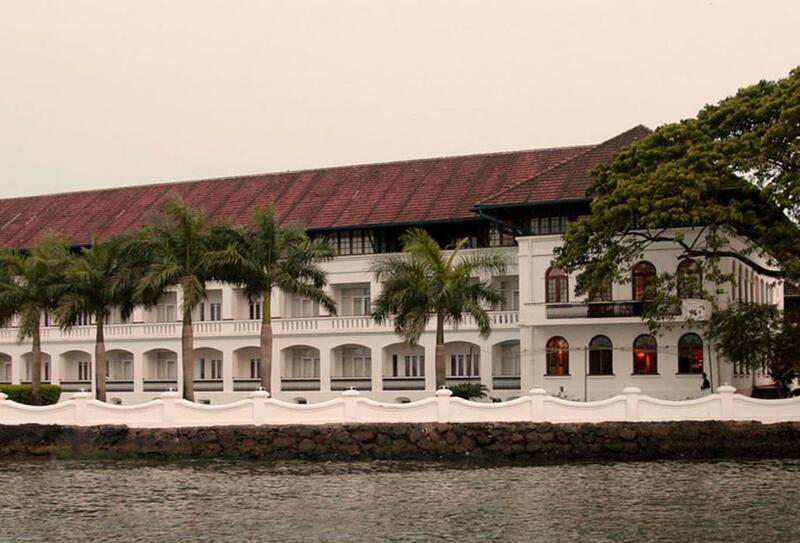 In Fort Kochi, Brunton Boat Yard is a resorted period building and former boatyard. The interiors of the hotel combine English, Portuguese and Dutch elements, with only 22 rooms featured and all of them offering sea views. 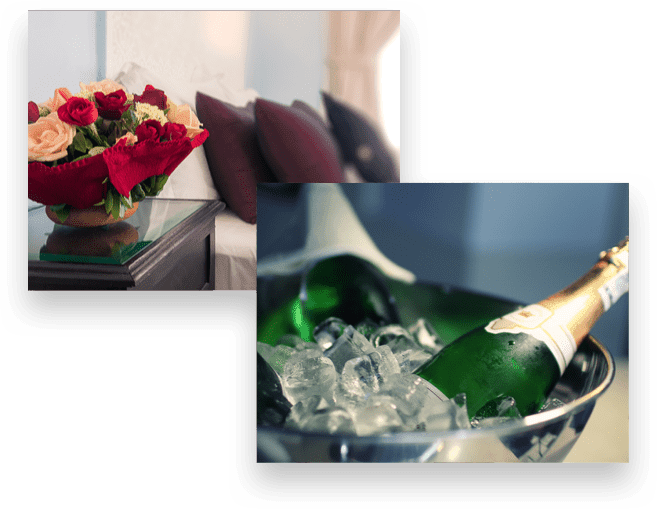 Cuisine draws on the history of the region, while facilities and services include a pool, massages, fitness centre and gift shop. At Kumarakom Lake Resort, rooms, suites and villas offer a reconstruction of manas – the 16th-century homesteads of Kerala. Although inside you will find modern comfortable interiors, and some boast private pools. Facilities at the resort include an infinity pool and fitness centre. The speciality restaurant serves local cuisine and is joined by a seafood bar. Experience backwater life on the Spice Coast Houseboat, travelling down the waterways of Vembanad lake in the heart of Kerala. Known as a 'Kettuvalam', these traditional houseboats were once used to transport cargoes of rice and spices for centuries. More than 20,000 waterfowls live on the banks of the lake, making it the largest concentration in India. Along your journey, sample truly authentic cuisine as you gaze across the natural beauty. Set on a cliff-edge, Niraamaya Retreats Surya Samudra is encircled by secluded beaches. Traditional cottages are dotted through the grounds under the shade of coconut palms. 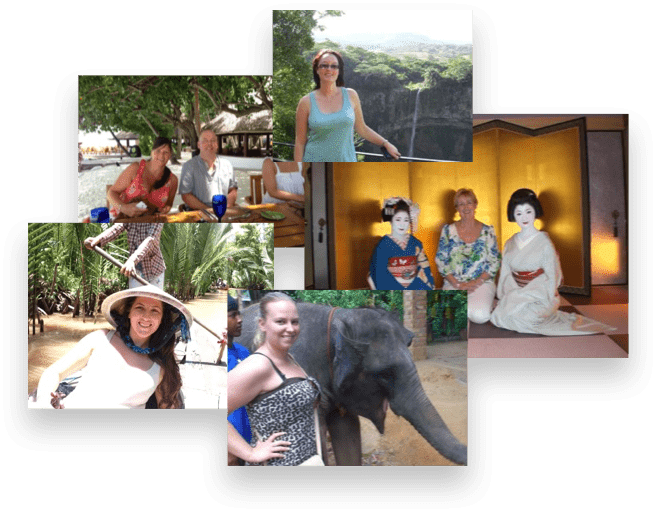 Facilities include an infinity pool and spa, while optional activities range from temple visits to mangrove tours. Three restaurants and bars offer international cuisine and Indian dishes. Visit the water front home of a family and discover age-old recipes that have been passed down through generations.